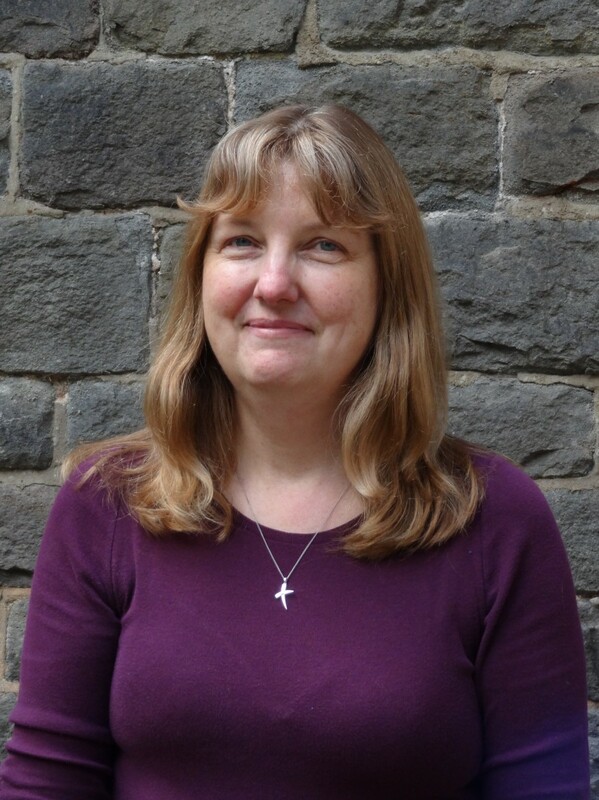 Jeanette Nicholls is the Children's and Families Missioner at St Michael's Church. 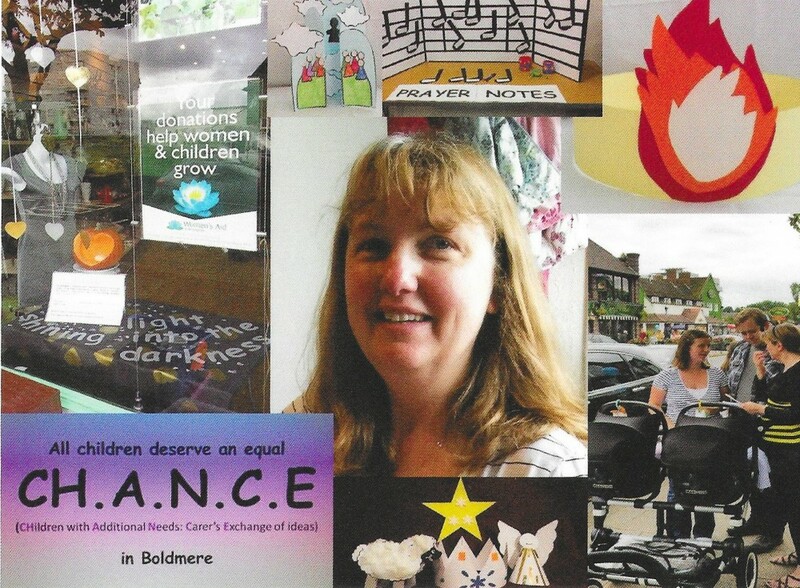 She is one of 16 CFMs in Birmingham Diocese and part of the Growing Younger programme. 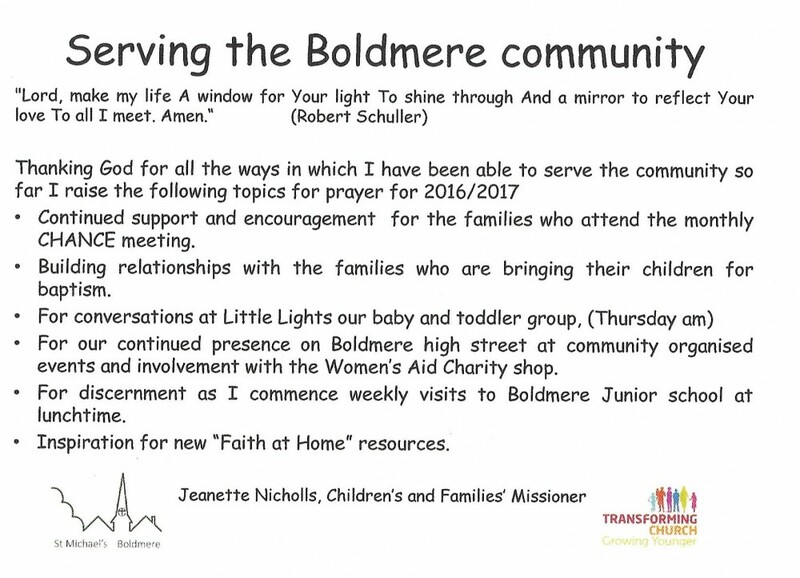 Here is Jeanette's Prayer card to mark her first year here.